Vintage: The year qualified as excellent. Characterized by the drought one year more, although the summer was milder and the Spring rains resulted in a longer ripening which produced grapes of the highest quality. Harvest at the end of August.  Vineyard: The vineyards of Tarima are situated between the Sierra de Salinas, Sierra de Umbria and Sierra de La Sima at an altitude of 600 to 750 metres above sea level. 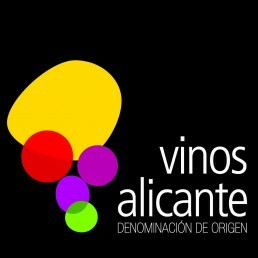 The grapes of this wine come from a total of 20 hectares planted between 1960 and 1970. All of them are grown on the low system, under natural conditions. Lime soils, poor in organic matter, which give low production. Analysis: Fruity, floral notes, lightly sweet, well-mineralised beneath the fruit with a fine persistent bubble. Drink as an aperitif or with a simple fruit dessert. 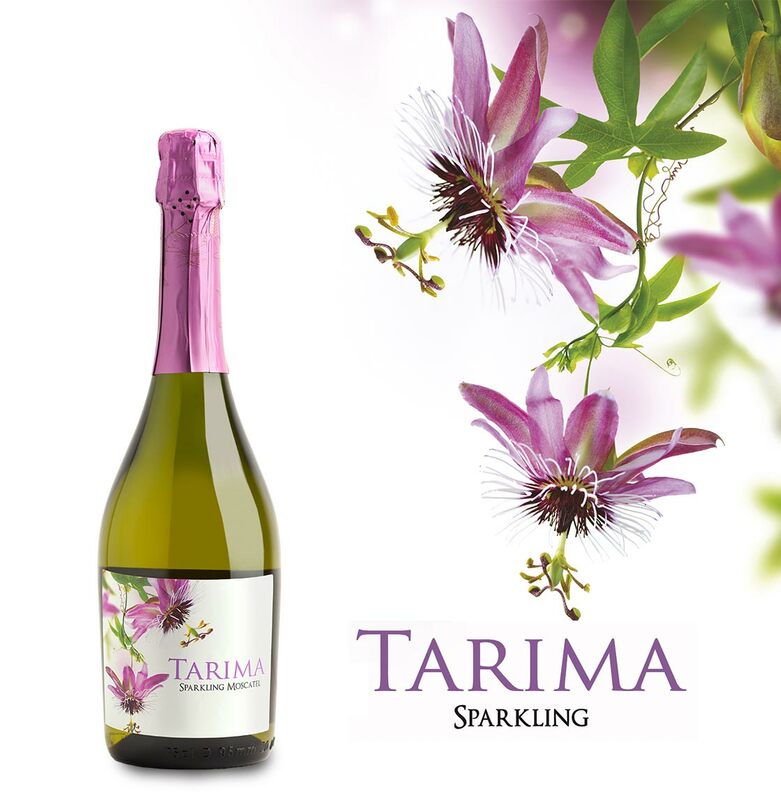 R. Parker Wine Advocate: 85 points Tarima Sparkling 2015. J. Raynolds - Vinous: 89 points Tarima Sparkling 2015.
eRobertParker: 85 points Tarima Sparkling 2015.